This week, PlayAGS has been granted a license by the Pennsylvania Gaming Control Board. The company now has the approval necessary to offer its slots and table games at the dozen casinos located across Pennsylvania. With its new license, PlayAGS will be permitted to launch its games at the 12 casinos across Pennsylvania. With some of the most popular slots in the land-based gaming market, PlayAGS will present players at PA casinos with a wider range of high-quality games that offer them the chance to win generous prizes. It is expected that PlayAGS will roll out its games in local casinos by the start of 2019. PlayAGS CEO David Lopez calls it a “big milestone” for the company. As the gaming equipment manufacturer continues to expand its presence across the casino industry, moving into Pennsylvania is an important step. The state is working hard to bring new gaming experiences to players, and there is significant room for growth in Pennsylvania. There is definitely the opportunity for PlayAGS to expand into the online gaming market, as well. Pennsylvania is currently in the process of awarding licenses to local casinos that will allow them to operate online gambling activities. 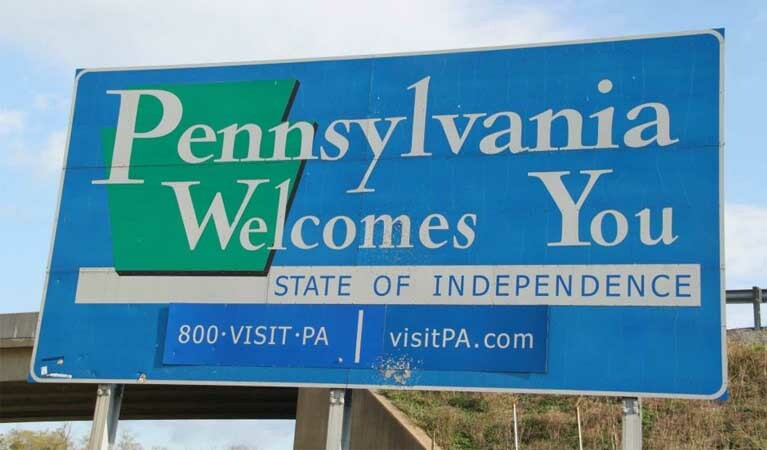 Now that PlayAGS is a licensed operator in the state, the company has put its foot in the door as Pennsylvania enters the online gambling world. This is the second big development for PlayAGS this month. Just last week, the company announced its new partnership with the Las Vegas Golden Knights. As part of their deal, the Golden Knights and PlayAGS will be working together on the “play of the game” feature which will display key plays throughout home games. The partnership will be officially launched at the Global Gaming Expo this week. It will be an exciting event with appearances by cheerleaders from the Golden Knights and the team’s mascot, the Gila monster. PlayAGS will also unveil a slot machine based on the hugely successful hockey team. We’re sure to see many more exciting developments from PlayAGS this year. The company is already on fire when it come to making the right moves throughout the gaming world, and it will be interesting to see who PlayAGS teams up with next.